The Netherlands, 12 September 2018 ECCO Leather unveils the game-changing DriTan™ technology internationally through a special commemorative edition of ECCO’s classic Soft 8 sneaker at the World Water Congress 2018 in Tokyo. The history of the tanning industry goes back 10,000 years – and the process was always thought to be impossible without the use of large amounts of water. ECCO Leather’s new DriTan™ technology breaks the paradigm and is now set to revolutionise the entire leather industry. 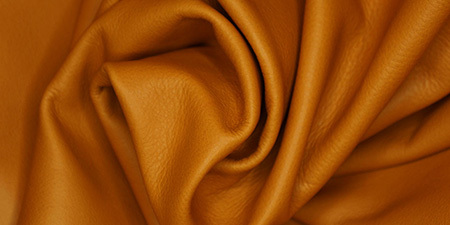 DriTan™ by ECCO Leather is one of more steps in the tanning process, and it uses the moisture already present in the hides. The result is indistinguishable from traditionally tanned leather in terms of quality, characteristics, stability and lead-time. Besides saving huge amounts of water, the technology also considerably minimises the discharge of waste water and the use of chemicals. At its tannery in the Netherlands alone, ECCO Leather will eliminate 600 tons of sludge per year, translating into 40 truckloads of sludge deposited in landfills per year. 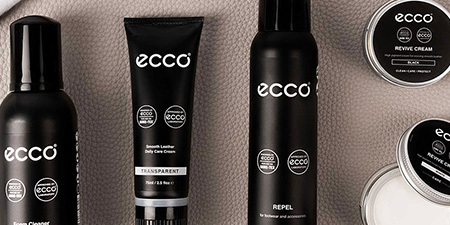 ECCO Leather tans 1.25 million hides per year to supply leather goods and shoes to over 2,200 ECCO shops and more than 14,000 sales points worldwide. Also external customers, including some of the world’s iconic luxury brands, source materials from ECCO Leather. 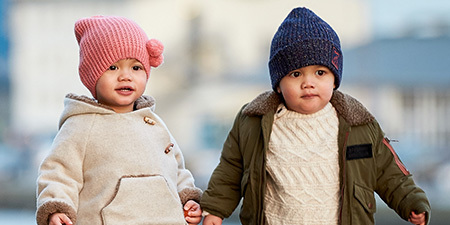 With DriTan™, ECCO Leather at its tannery in the Netherlands saves 20 litres of water per hide, equal to 25 million litres of water annually - enough water to keep more than 9,000 people hydrated for 1 year according to WHO figures. “Covering both tanning and shoemaking, ECCO is in the perfect position to make the first step in developing a more sustainable tanning process. Our starting point was the very fundamental question: How can we tan without water in a world of increasing water scarcity, and is it even possible?” says Thomas Gøgsig. In celebration of the sustainable breakthrough in tanning, ECCO will be re-launching its iconic ECCO Soft 8 sneaker using DriTan™ leather. The shoe will be sold exclusively at ECCO’s flagship store in Ginza, Tokyo, during the IWA World Water Congress 2018. Monday 17 September at 13:30, Thomas Gøgsig, Head of Applied Research, and Liam Maher, VP Creative Director, will be presenting ECCO’s DriTan™ technology at the IWA Pavilion in the presence of the President of IWA, Diane d’Arras and the Executive Director, Prof. Kala Vairavamoorthy.